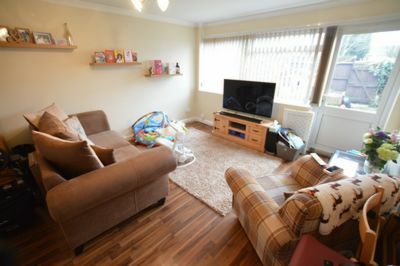 First 4 Lettings present this TWO bedroom MODERNISED mid-town house located in the highly desirable area of WIGSTON. 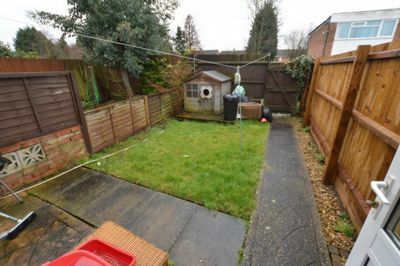 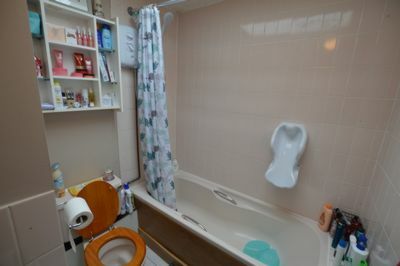 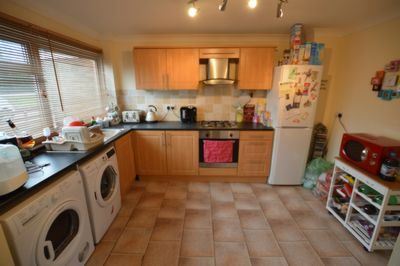 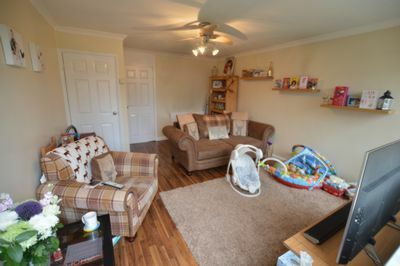 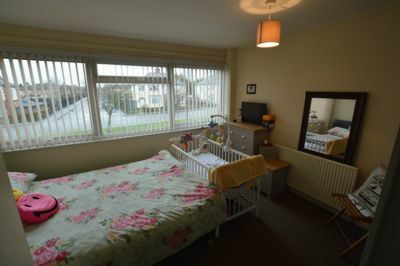 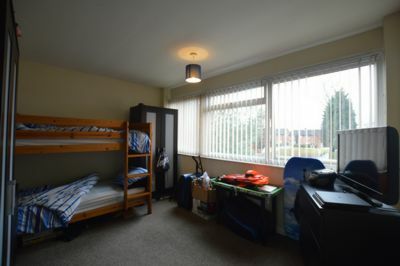 The property is close to Motorway links, local amenities, and public transport links to and from Leicester City Centre. 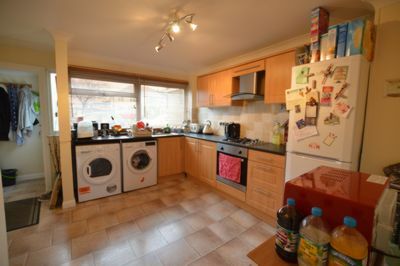 In brief the accommodation comprises of a lounge, kitchen, two bedrooms, bathroom, front and back garden!